All of our therapists here at WELL-AWARE-NESS together with our affiliated therapists, work from the appreciation and understandings of a Mindfulness and Wisdom based approach to health, wellness and conscious living. 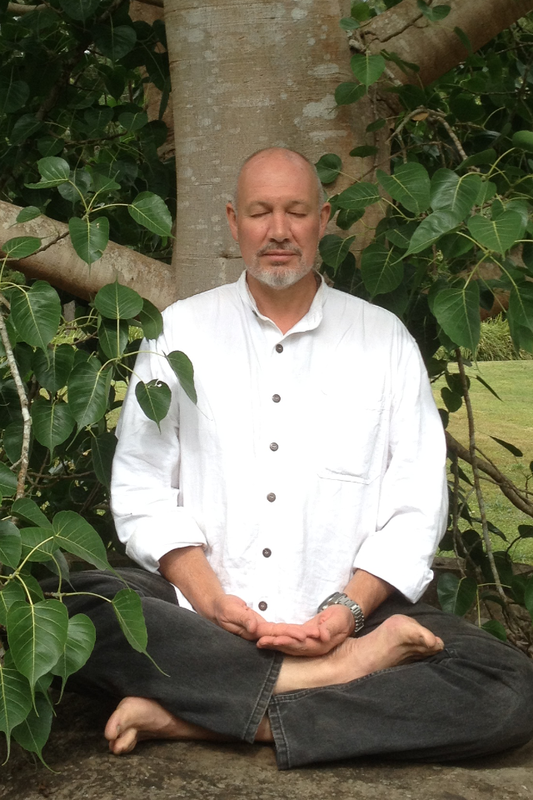 Our therapists are especially informed by the wisdom of Buddhist Psychology and the work of such practitioners as Jon Kabat-Zinn including his Mindfulness based Stress Reduction (MBSR) and his books ‘Full Catastrophe Living’ and ‘Coming to Our Senses’; Daniel Siegel and his book ‘The Mindful Brain – Reflections and Attunement in the Cultivation of Well-Being’; the work of Segal, Williams and Teasdale of Mindfulness based Cognitive Therapy for Depression (MBCT); and recently the work of Neuro Psychologist Rick Hanson and his book ‘The Practical Neuroscience of Buddha’s Brain – Happiness, Love & Wisdom’. Our therapists make their work an expression of their being, and thus model the appreciations and practices they offer or guide their clients in. They are all professionally registered with the governing body of their field of practice.